There were many stories I wrote on Debbie, please put “Heriford” in the search box above to find them. 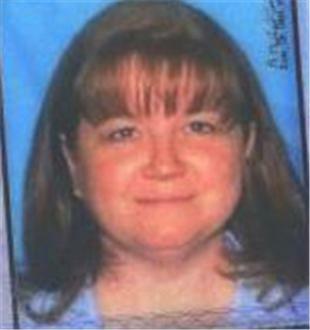 Deborah Ann Heriford lives alone on the 2700 block of Maroon Bells Avenue near Vickers Drive and Academy Boulevard. Her dog was found wandering around the neighborhood Sunday. Heriford is 51 years old. She is white, about 5’4″ and 160 pounds with brown hair and brown eyes. Anyone with information is asked to contact police.